At Unwind at Westclox we offer several services to pamper your feet from Mineral Foot Baths, Foot Raindrop and Ionic Foot Detox therapies. Relax in our beautiful facility with a cup of tea and a wireless Face Mask playing soft meditation music. Our feet carry our entire load every day; isn’t it time to give back to them by scheduling one of our services today! What are the benefits of a mineral foot soak? 1. What is and Ionic Foot Bath? An ionic detox foot bath is a natural method of assisting the body in eliminating harmful toxins, heavy metals, and other harmful foreign matter. The Ionic machine is a water foot-bath that utilizes both brass and stainless steel electrodes, which clean, balance and enhances bio-energy, a vital force present in the body’s fluids. This type of energy is and electro-magnetic force stored within the body and utilized by our cells. 2. Why do we need to detoxify? More than ever, we are exposed to major amounts of toxicity, which is why detoxification is essential in avoiding disease and maintaining optimum health. 3. What can I expect after a detox foot session? 4. Is the Ionic Cleanse Detox safe for everyone? 5. What is a detox bath session like? During a session the client sits in a comfortable chair. Most individuals find the experience VERY relaxing and it is not unusual for the client to fall asleep. The session takes about 30–40 minutes. Some people may experience a slight tickling or tingling sensation from the ionic detox foot bath. 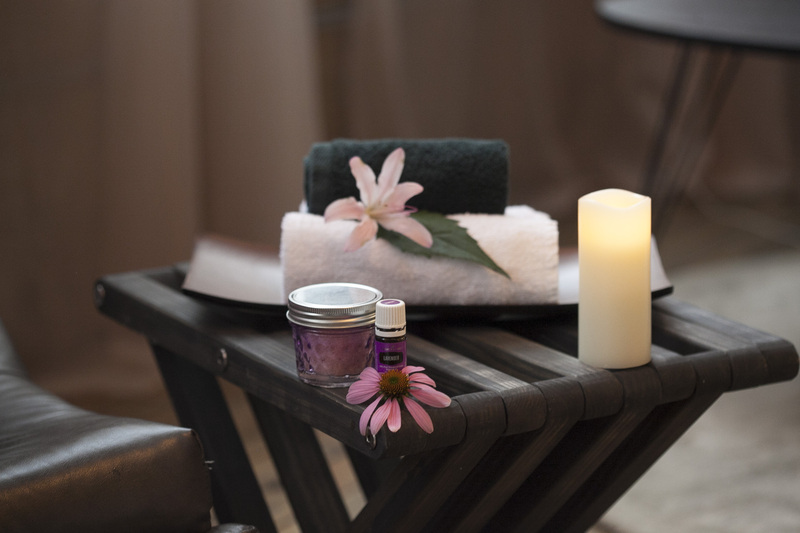 The practitioner washes your feet post detox with a soothing Seaweed and Peppermint wash followed by a foot softening Seaweed and Peppermint lotion. 6. How does an ionic detox foot bath work? 7. 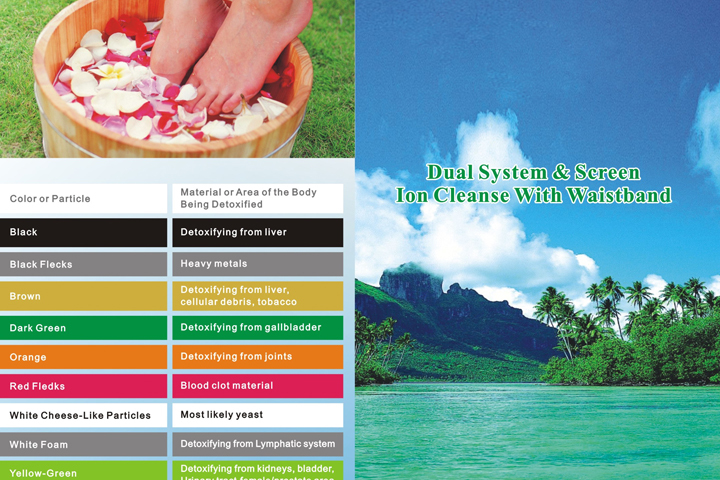 How do ionic detox foot baths balance molecules? sleep problems, restlessness, stress, toothaches, wrinkles, aches and pains, and yeast infections. The internal cleansing can also contribute to faster disease healing and injury recovery. Due to a busy and stressful lifestyle, many people do not eat a balanced diet. They may end up storing excessive quantities of toxins and waste products in their bodies. During a detoxifying foot bath session, ions from the module enter the body and begin to neutralize tissue acid wastes. This process is called reverse osmosis. 8. How many detox foot baths will I need? It is suggested that you begin with a total of 6 sessions over a 3–5 week period to maximize detoxification. After these initial sessions, you can switch to monthly sessions. The Healing Place offers a detox foot bath series package. 9. How quickly can I expect results for my condition? FAQ about Mineral Foot Soak and Foot Raindrop to come!